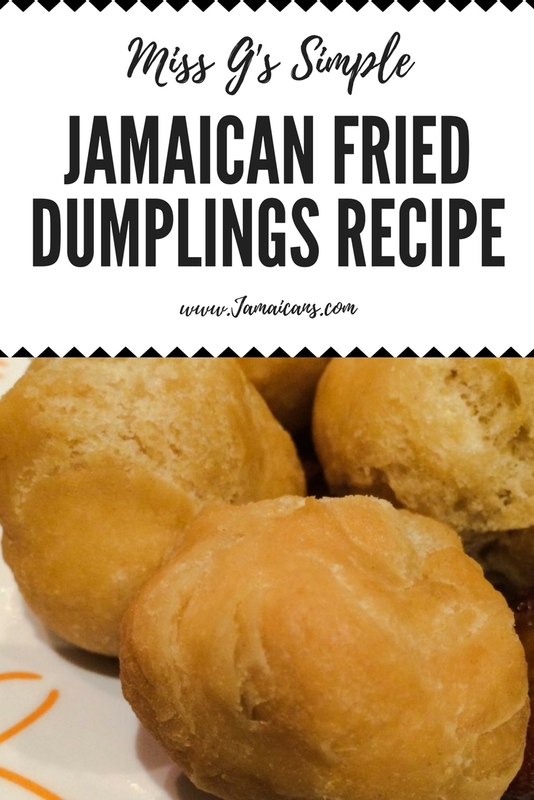 My definition of a dumpling used to be limited to something steamed or boiled until one day I tried these fried Jamaican dumplings at a restaurant. The reason why I ordered them stays in its name itself, fried! And that’s what pushed me to have these. Trust me; I was missing on something so delicious. Heritage has it that in ancient times, these dumplings were taken when going on long journeys and were orginally called Journey Cakes. The name eventually evolved to Johnny Cakes. What stays as a matter of fact is, that these are here today for us to relish. Try them at home and people will thank you for making these! Take a large mixing bowl and combine the flour with some salt and baking powder and mix it well. Add some butter to the bowl and blend it well. Pour in some water at regular intervals to form dough. Do not make the dough too wet. Keep kneading the dough with both hands to render it softer and smoother. Leave it to rest for 10-15 minutes in the refrigerator. Remove from the fridge and roll out 6-8 small sized balls out of it. Heat some oil in a frying pan over medium heat. Once the oil is hot enough to fry, put these dumplings in the oil and fry them. Flip them over to fry from both the sides. Dumplings should look light and fluffy after being fried.